The Traumatology Institute (Canada) was established in 1998 following intensive course development at Florida State University in 1997 with experienced traumatologist’s Dr. Anna B. Baranowsky, Dr. J. Eric Gentry, Dr. Charles Figley, and Kathleen Dunning. Dr. Anna B. Baranowsky established the Traumatology Institute (Canada) in 1998. It was at this point that the independent curriculum currently being offered was developed and enhanced by Dr.’s Baranowsky and Gentry. This comprehensive curriculum leads to competency in Field Trauma Response, Clinical Traumatology, Community & Workplace Traumatology and Compassion Fatigue Care. The Traumatology Institute Training Curriculum (TITC) provided foundational training for those Certified Traumatologists involved in recovery interventions for over 4,700 people following the September 11, 2001 terrorist attacks in New York City and thousands of traumatologists nationally and internationally. 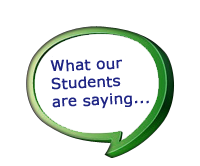 Our trained clinicians have continued to offer services wherever called to action. The Green Cross Project is our international partner in post-trauma deployments. All materials offered as part of the Traumatology Institute Training Curriculum are covered by copyright. For more information about the institute and our face-to-face courses visit Traumatology Institute (Canada) Training & Development Inc. 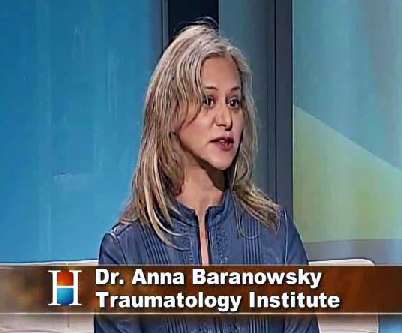 The CEO, Founder and Director of the Traumatology Institute (Canada) is Toronto psychologist Dr. Anna Baranowsky. The Distant Consulting Director is Dr. J. Eric Gentry. Anna and Eric have been instrumental in developing the institute’s training materials and programs, including the internationally recognized Accelerated Recovery Program for Compassion Fatigue. Dr. Anna B. Baranowsky, Ph.D., C.Psych, is the CEO of the Traumatology Institute (Canada) and is a psychologist who works with trauma survivors in Toronto, Ontario. Dr. Baranowsky’s guiding principle has been the development of service to meet the needs of trauma survivors, their families, friends and organizations, and professionals seeking personal care and training to advance their knowledge in the field. She is also the author of the best seller Trauma Practice: Tools for Stabilization & Recovery (2010, 2nd Ed., Baranowsky, Gentry and Schultz). She recently released Recovery Now TRAUMA, her new Audio CD and downloadable MP3 series which includes self-help audio materials on Trauma. She has created an internationally recognized series of training programs leading to designations in Compassion Fatigue; Early Intervention Field Trauma; Clinical Traumatology; and Community & Workplace Traumatology. 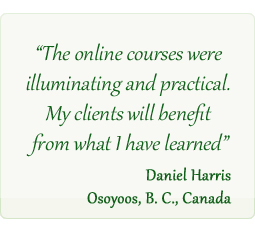 More information about these courses can be found here. Dr. Baranowsky works with individuals, couples, small businesses and organizations to alleviate emotional distress, reduce blocks to one’s potential and enhance feelings of wellness.